FBO fuel discounts: Our Wing Leaders have been busy updating our FBO fuel discount information. To date, we've received new FBO information from Don Cope, Scott Young, and Jim Daniell. Visit this web page to see the most up-to-date fuel discount information and to participate in the recruitment of more FBOs. Private Facebook group for pilots: AFSC pilots are eligible to join our new Facebook group. 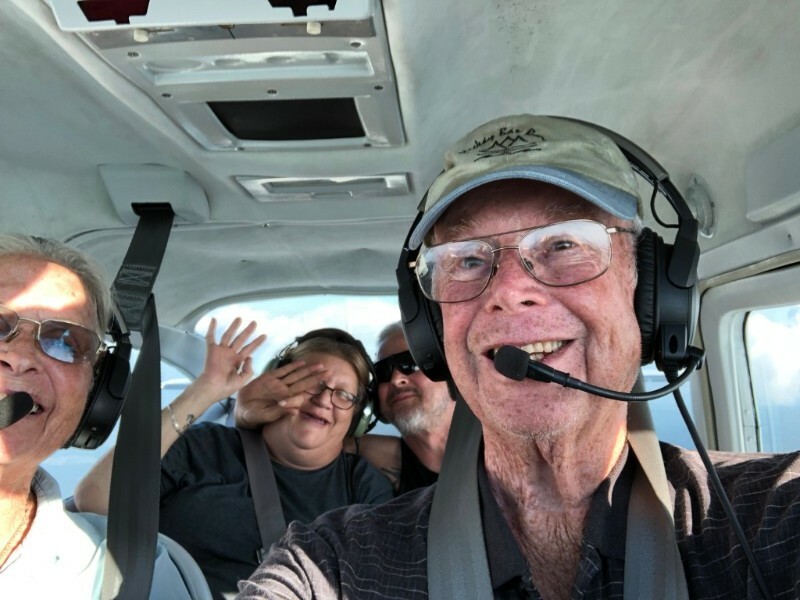 Use this group to get to know one another, find a mission assistant, make a seat available for a new pilot who recently joined Angel Flight, mentor someone, find a mission, and share news and photos about our great organization! The first-ever Race of Angels 5K is less than two weeks away! 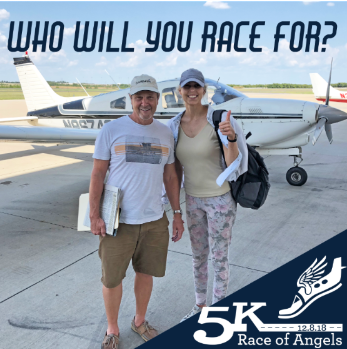 The race course has moved across the road to the Montgomery County Fairgrounds in Conroe, but you can still fly in to the Conroe–North Houston Regional Airport (CXO) to participate. If you want to run or walk the 5K, you can still register here. Or sign up to volunteer at the event: help people find parking, hand out water to runners, cheer them on at the finish line. 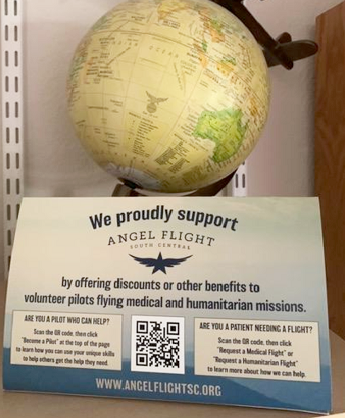 The runners would love to meet Angel Flight pilots and hear about the great cause they're supporting.